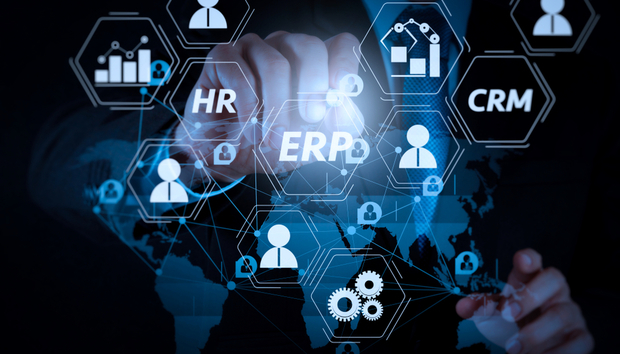 To understand how an ERP solution can transform your business you need to take a step back and think about all of the various processes that are essential to running a business. Whether you’re looking for your first ERP system or looking to upgrade from an existing system, every decision you make is important. The evaluation, selection and implementation processes should be seen as long-term strategic decisions, with the potential to cause major ramifications for the future of your business. IT Central Station has put together a new, independent report based on real users’ feedback of the top ERP solutions. The 32-page document includes an overview of the 10 best vendors alongside a summary of the top ERP solutions offered by these companies. IT Central Station outlined an initial 28 solution providers in their vendor directory but selected 10 enterprise level ERP solutions to include in this buyer’s guide. Those vendors are Oracle, SAP, Microsoft and IFS. Based on tens of thousands of comparisons and dozens of bespoke reviews this short report offers unbiased feedback on the most widely used ERP solutions the marketplace today.